The Press Box in Lackawanna is truly one of Western New York’s hidden gems. 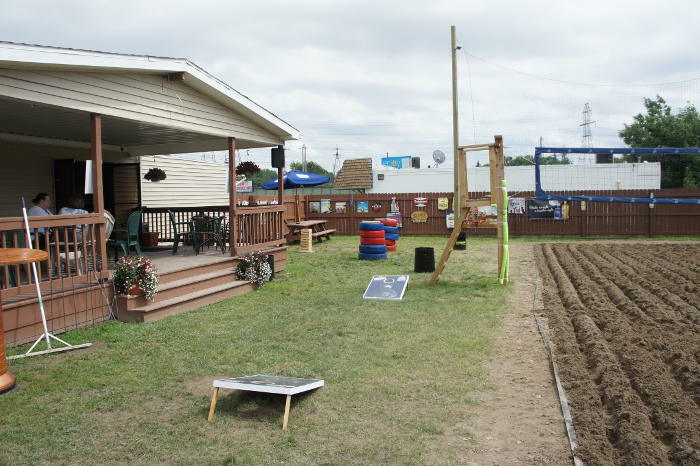 It’s located on Abbott Road in Lackawanna across from Lucarelli’s Banquet Center and it is a treasure trove of good times. 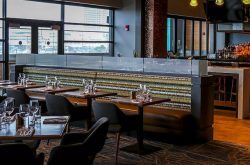 We’ve already introduced you to their Buffalo Egg Rolls (and subsequently changed your life forever) and told you how nice their space is – a handsome wooden bar, tile floors, tin ceiling, cozy seating, nice bar decor, a bunch of flat screens . 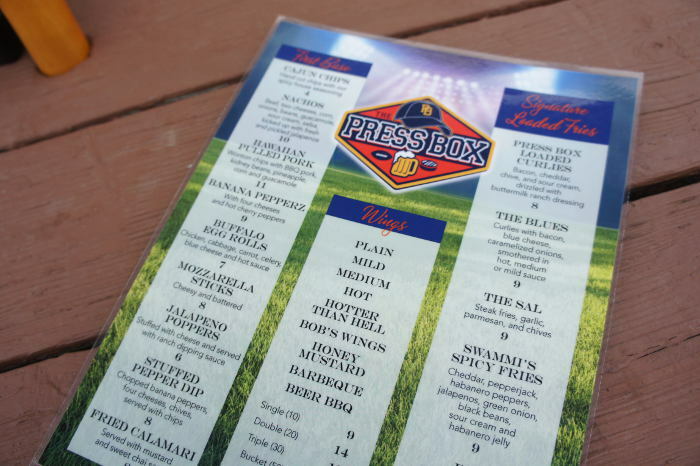 It’s hard to believe so much goodness can be packed into one restaurant, and we’re here to tell you even more great things they’ve got going on at The Press Box. You’re welcome. 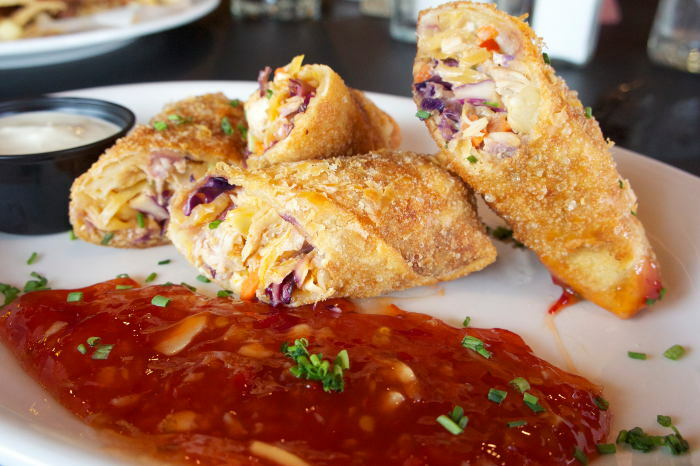 Buffalo Egg Rolls, Hawaiian Pulled Pork, The Heater Burger – these are a few of our favorite things. 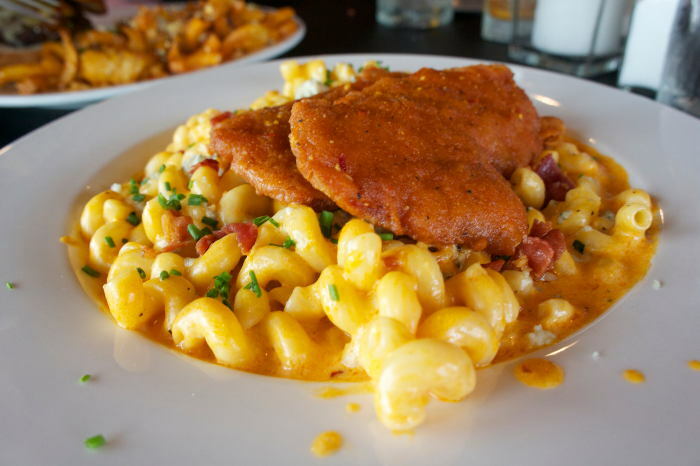 In addition to all the Buffalo-themed food (how can one resist Buffalo Mac & Cheese?!) 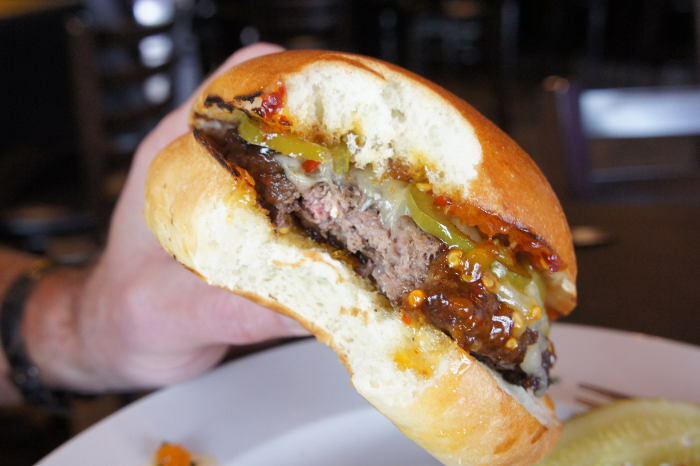 The Press Box offers items like Stuffed Pepper Dip, Cajun Chips, Beef on Weck, and an array of other sandwiches, burgers, fries, and sides that are making my mouth water just thinking about them. The Press Box also offers seasonal specials that are sure to also give your taste buds a good time, so we recommend you taste ‘em before it’s too late. 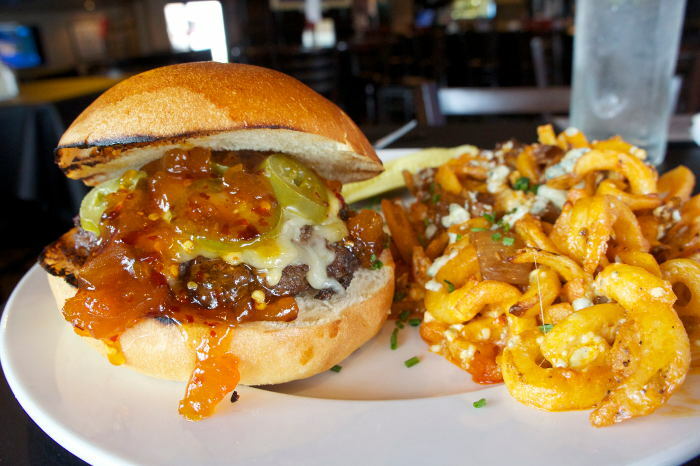 When we visited we couldn’t wrap our heads around one of their Signature Loaded Fried, The Blues. 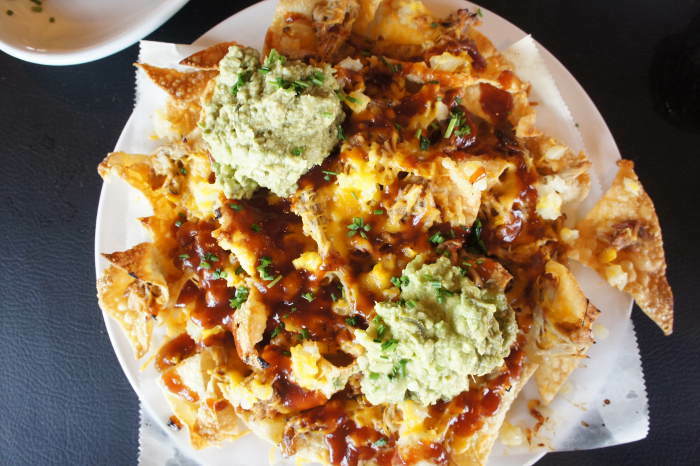 At first glance we were a bit skeptical, but one bite sent us straight to potato heaven. This eats more like a French fry casserole than a plate of fries and it was so good we’d go back just for these. 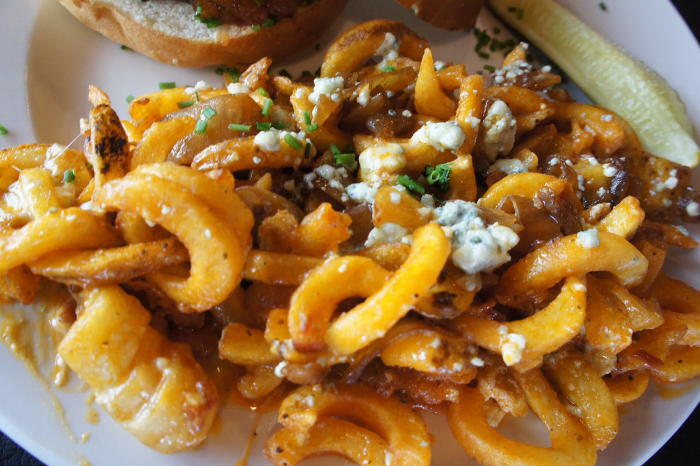 The combination of bacon, blue cheese, onions and potatoes…you seriously, you have to try these. So, you like The Bills (who doesn’t)? Well have we got some good news for you. 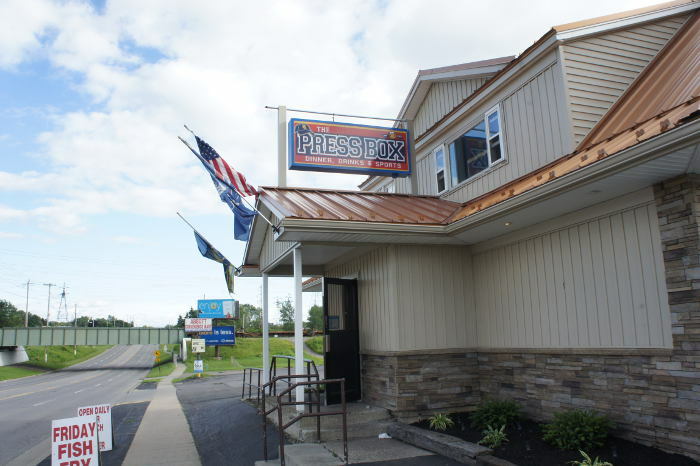 The Press Box is a 7 minute drive from Ralph Wilson Stadium which makes it the perfect pre, during, and post-game spot where you can enjoy the game’s festivities without all the riff raff – you know what we’re talking about. 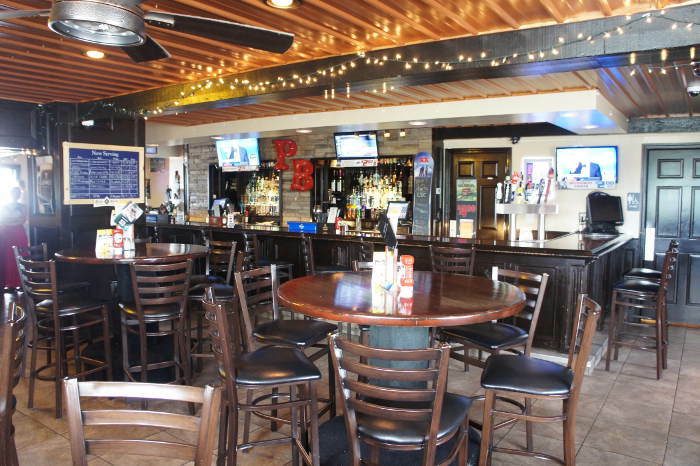 Take full advantage of their Game Day Specials including 50¢ wings and 100 oz Beer Tubes of either Blue Light ($13) or any craft beer ($20)…the only place in the Southtowns where you can get such a beautiful thing. 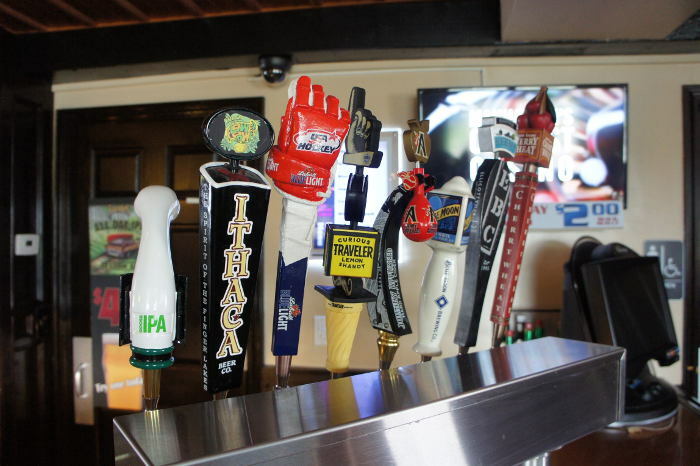 With plenty of craft brews, cocktails, and of course your standard beer and liquor options The Press Box is a solid option for you and the crew on game day. 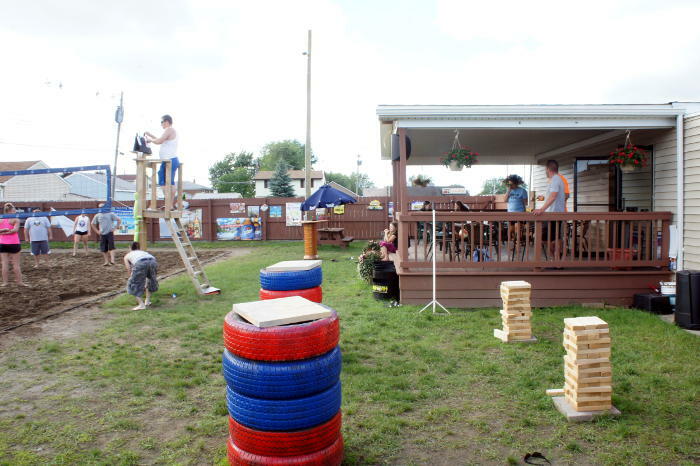 Sip some cold ones and grab a bite off their menu – literally anything and everything we listed above is a solid decision – and be amazed as you find yourself actually enjoying the game and not cursing the traffic, crowds, or the beer-can-crushing frat kids. 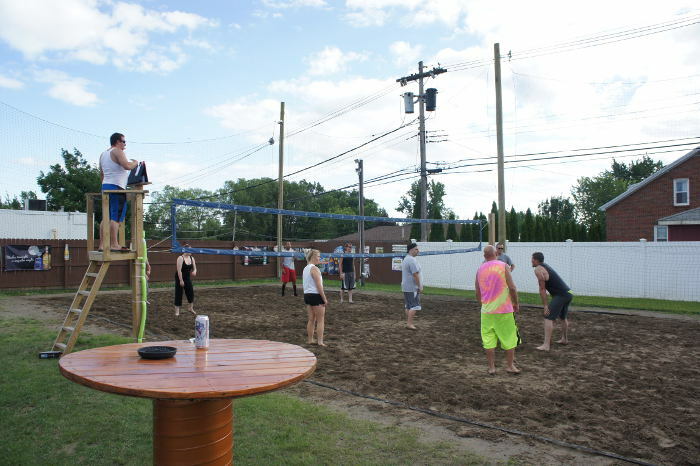 If playing sports is more your thing (and/or cheering on those who do), head on over to The Press Box any night during the week and enjoy this lovely volleyball oasis in the city. 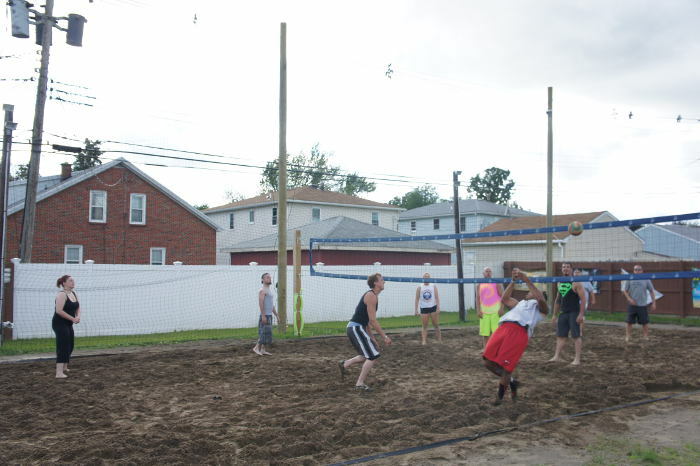 Their volleyball court is pretty impressive and there’s nothing else like it in the area. 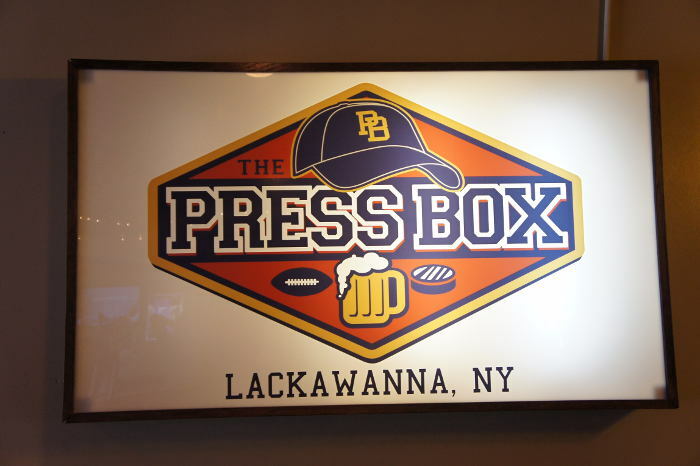 The Press Box hosts both team and pick-up games with drink specials along the likes of $2 beers and well drinks all night long. 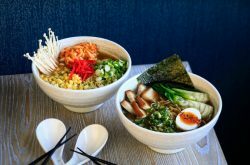 Plus it gives you another excuse to try something off their food menu which is a good enough for us. Not a bad way to spend an otherwise mundane weeknight in our opinion. 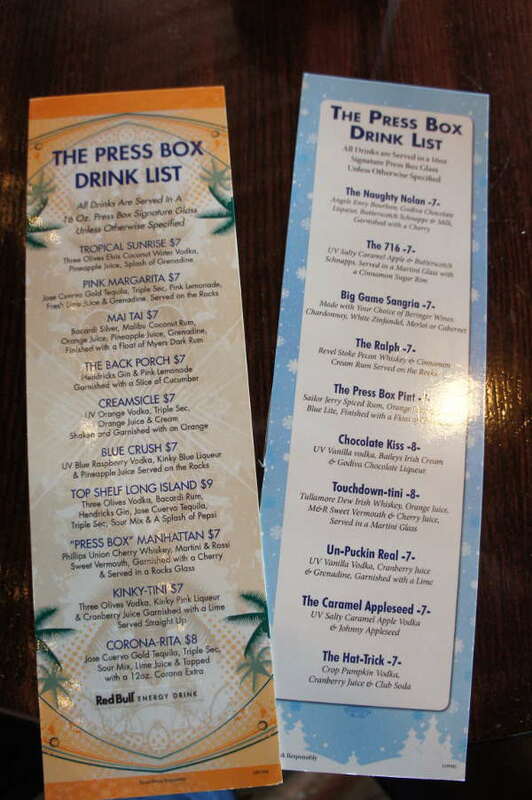 At The Press Box the buck doesn’t stop at just beers and drinks when it comes to their bar scene. 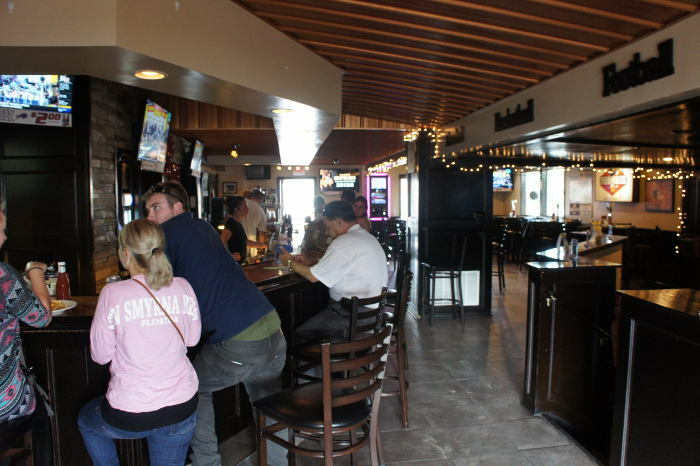 Their craft beer list is on a rotating schedule and has included renowned favorites like Flying Bison and Ellicottville Brewing Co., their cocktail list is more impressive than most bars, and their Happy Hours are probably some of the happiest in town. 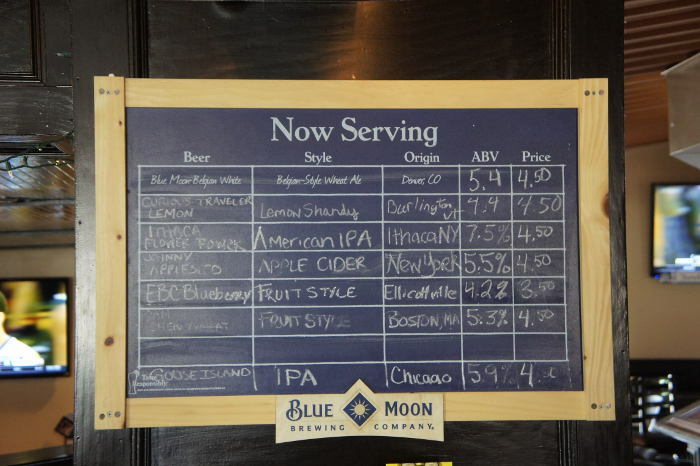 We’re talking 2-4-1 drinks (well drinks and house wine) as well as $1 off drafts every day from 12-6, $10 buckets of Coronita’s on Monday (Funday), and $2 beers and 3 Olives drinks On Sunday’s. 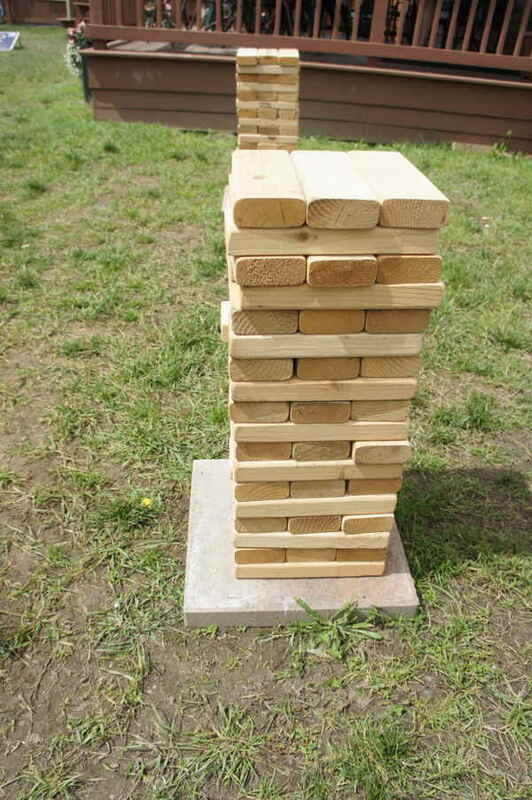 And while you’re enjoying the libations go ahead and play a bar game like over-sized Jenga or lawn darts or even get out on their volleyball court we just told you about. 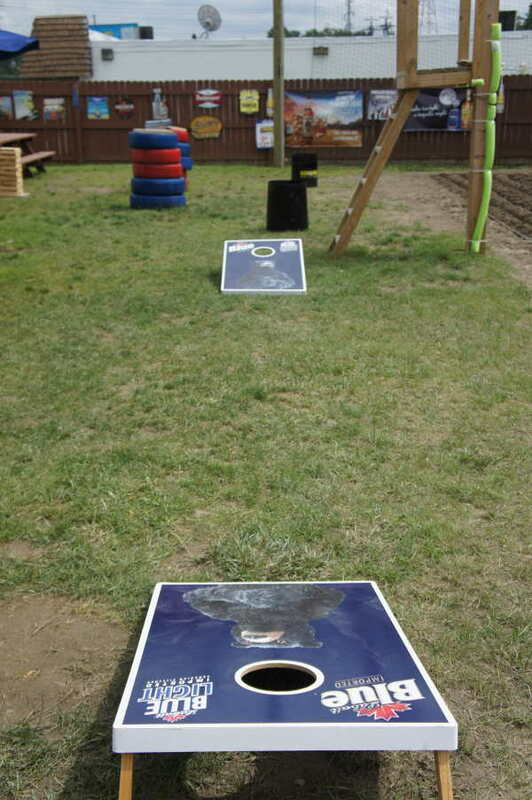 After all, isn’t drinking more fun when there’s games? 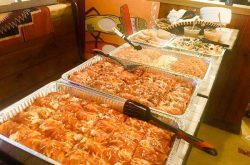 If partying like it’s your birthday is your thing The Press Box hosts birthday parties throughout the week for you and 10 of your closest friends. 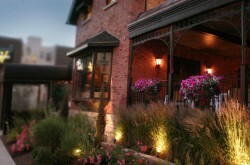 Book within a week of your birthday and enjoy a free $30 bar tab and present just for being born. Happy birthday indeed! 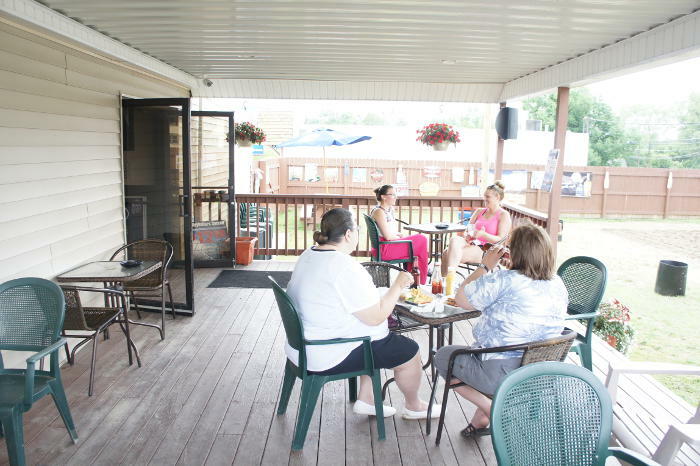 For more information and updates on daily specials and goings-on check out The Press Box’s Facebook or website.